Read the full Quality Enhancement Plan. 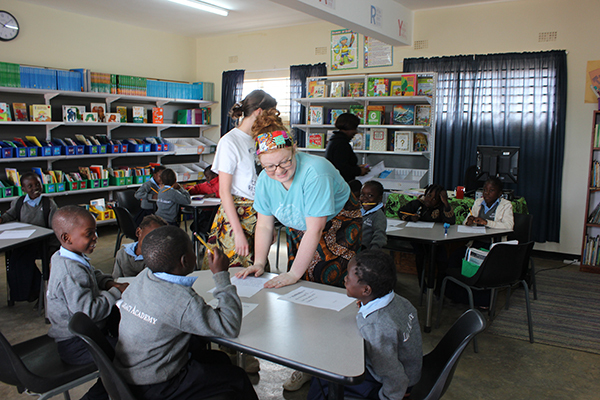 The QEP contains four interrelated initiatives that are designed to foster student learning by deepening global engagement. Global Challenges will introduce students to the concept of global equity and human flourishing within the context of a particular global issue. Beginning in 2018 and for the following three years, this challenge will be global health, a global challenge that cuts across all academic disciplines and invites participation from the entire Baylor University community. 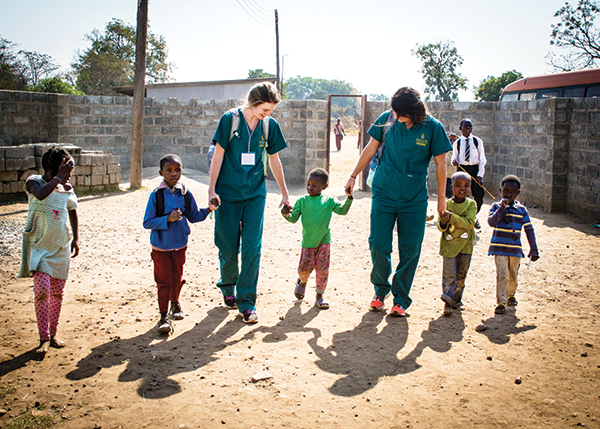 By maintaining the focus on global health through four years, students will have an extended opportunity to work individually and collectively to deepen their understanding of how health issues impact all of human society throughout their time at Baylor. 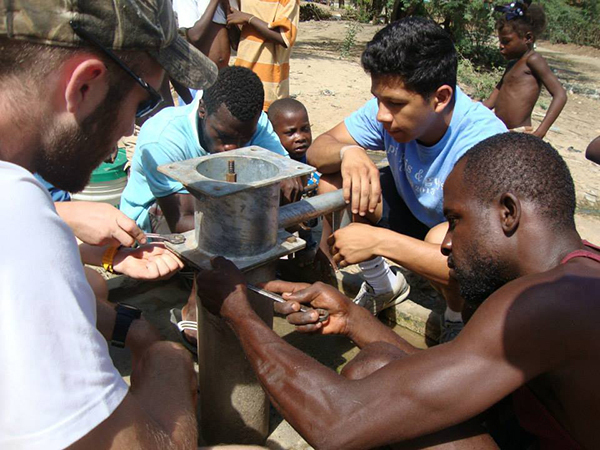 As one avenue to develop greater student awareness and engagement with global challenges, including but not limited to global health, we will provide students with the opportunity to earn a new certificate in global engagement. Enhanced International Travel Experiences will see us provide new and expanded opportunities for student travel through both study abroad and international missions, with more intentional focus on student learning outcomes and experiential learning associated with their travel. We will continue to develop current strategic partnerships as well as seek new global destinations and partners to serve increasing numbers of students from across all disciplines. 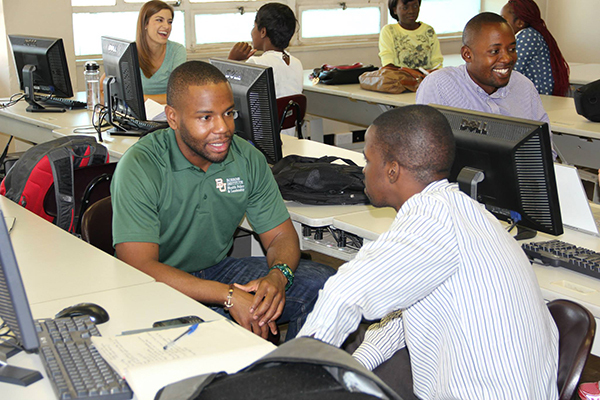 Diversity Abroad will undertake efforts to make international opportunities more readily available to students of color, first generation students, and students from other diverse or underrepresented backgrounds so that they can benefit from the invaluable learning opportunities associated with international education. New scholarship opportunities as well as innovative models for international experiences will support this initiative. Global Baylor will seek to coordinate the many international events and activities across campus and beyond in order to maintain our community focus on global challenges and also to celebrate our responses to these issues through student, staff, and faculty research and engagement. 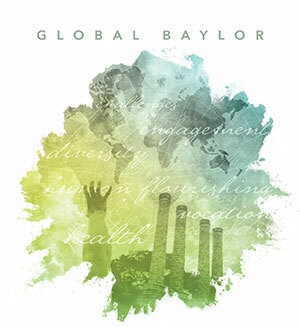 Look for more news and events throughout 2018 as we launch our QEP, Global Baylor: Addressing Challenges to Human Flourishing.